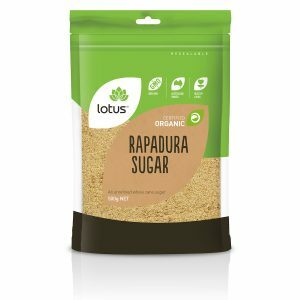 Lotus Brewers Yeast is sourced from Estonia and packed in Australia. It comes in a 500gm re-sealable oxygen barrier bag to preserve freshness. 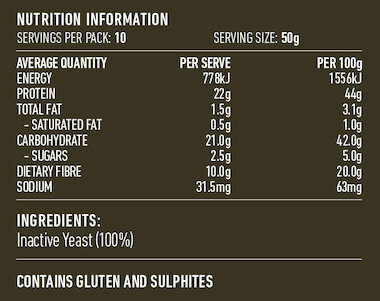 Lotus Brewers Yeast is a good source of protein and fibre and is dairy free, nut free, soy free, non GMO and vegan. 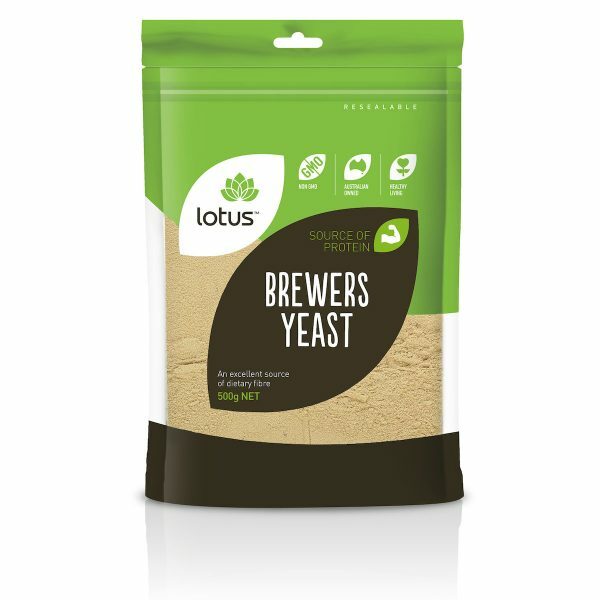 Lotus Brewers Yeast is a good source of protein and B complex vitamins. 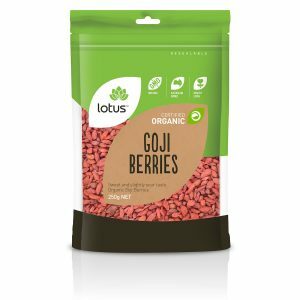 These vitamins help break down carbohydrates, fats and proteins which provide the body with energy. Use to ferment products and add to juice, fruit or vegetables for extra flavour.